Many LED bulbs are already on the market, however, most of these are either spot-type lamps or bulbs that only disperse light forwards. 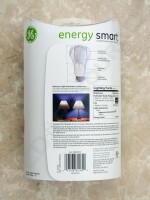 The GE Energy Smart LED is the first omnidirectional LED bulb on the marked, made possible a unique design of cooling fins that leave the sides of the lamp exposed. 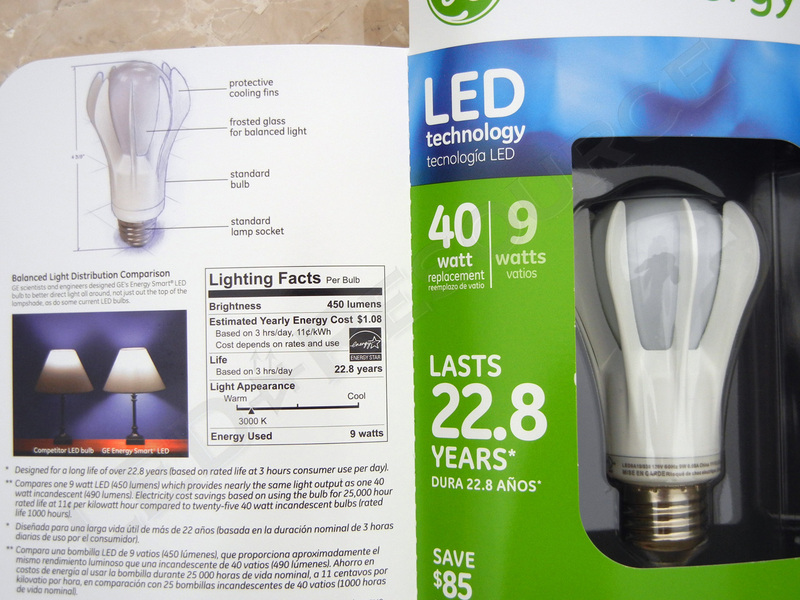 This 9W LED bulb replaces a 40W incandescent, and has a rated lifetime of 22.8 years that is backed by a 10-year warranty. 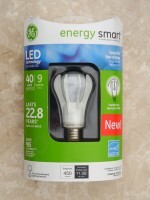 MSRP for the GE Energy Smart LED bulb is $50 direct from GE Appliances. This is quite a bit more expensive than similar LED bulbs, but some home improvement stores such as Lowe’s carry this bulb for about $35, which is a little more competitive pricing. The bulb consists of an opaque glass top and metallic heat sink “arms” that dissipate heat from the circuitry and LED. Light is also projected downwards from the LED due to this unique design, a rare feature among LED bulbs. 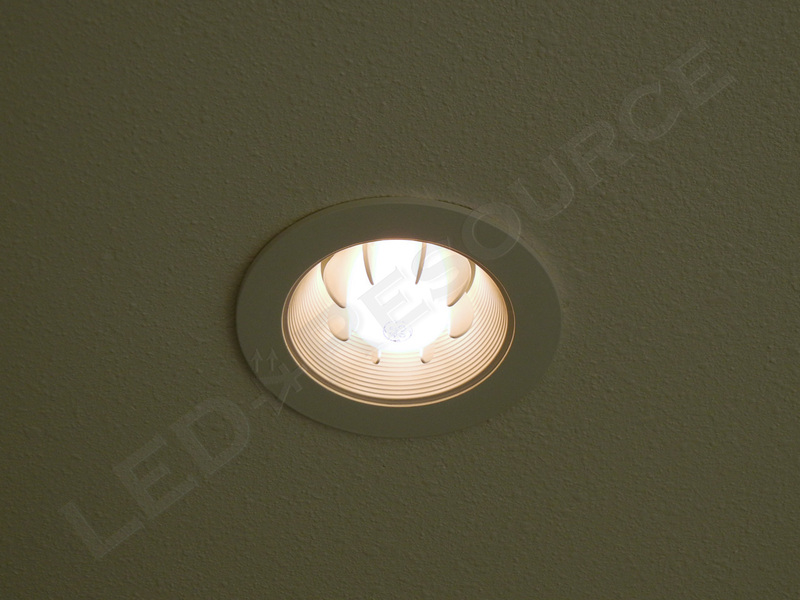 GE does not specifically mention whether or not this bulb can be dimmed, so we tested it in a Lutron dimmable ceiling fixture. The bulb worked fine with the dimmer, but emitted an audible buzz in all brightness settings. 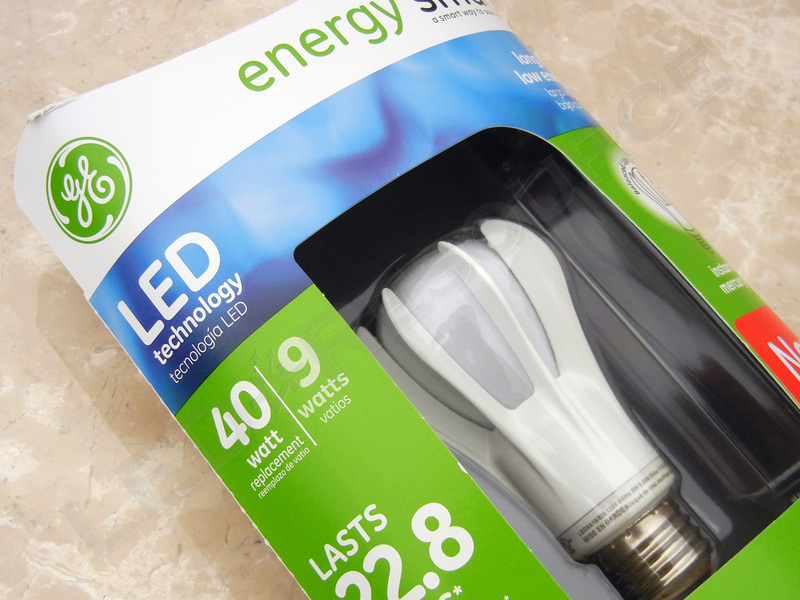 Since the bulb is silent when used in a regular socket, we determined that the Energy Smart LED bulb is not compatible with dimmers and wouldn’t recommend using it in one. We tested the Energy Smart LED bulb against 45W and 60W incandescent bulbs, and found it to almost match the brightness of a 60W bulb. 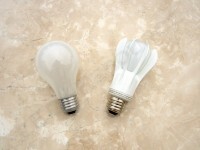 Light distribution rivals that of an incandescent, making it ideal for use where more directional LED bulbs fall short. 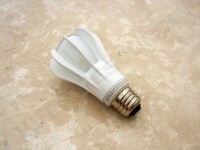 The color temperature of the LED bulb is cooler than incandescent bulbs and is closer to pure white. 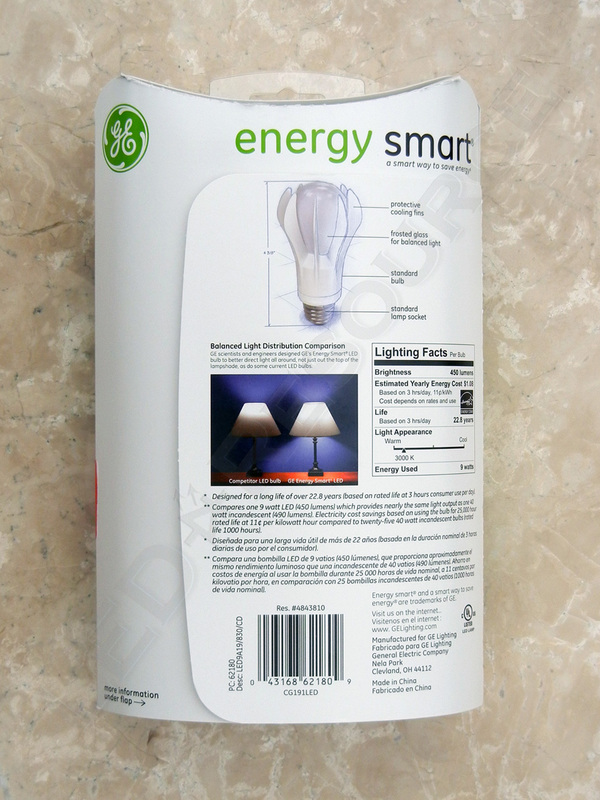 Although the GE Energy Smart LED bulb comes at higher cost than the average 40W replacement LED bulb, the balanced omnidirectional illumination makes this bulb suitable in challenging locations. For non-dimming fixtures, the GE Energy Smart LED bulb produces 450 lumens of bright white light that is suitable for any location. General purpose LED replacement bulb with bright white omnidirectional light. 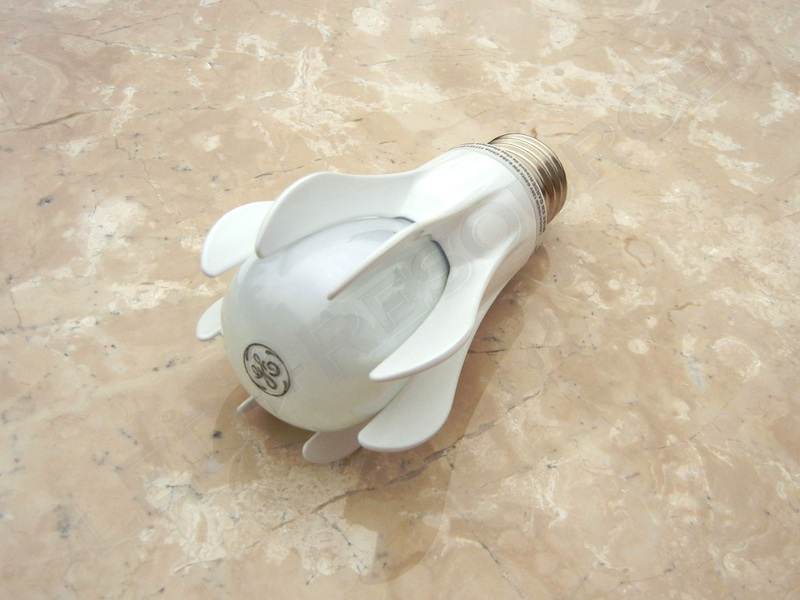 Thanks for the nice review.I brought this GE bulb and it is good.It provides better lighting than CFL.But will it last 22 years? 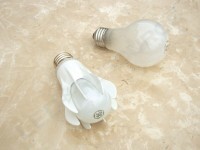 I bought ten of the a19 bulbs last week. 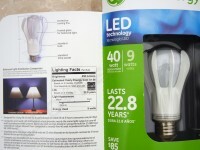 (Price was $30 each at lowes)They opperate very cool to touch the 9 watt bulb I used to replace 60 watt incandesant to me seamed brighter then the 60 watt bulb. I hope they last as long as they claim. 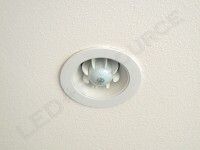 Bur for now I am really impressed with there preformance.THe shape of the bulb lends itself to replace any standard bulb and the heat sinks work well for attaching shades that would hook on to standard bulb. I will order more of these bulbs later hoping the price comes down when the start doing away with incandesant bulbs this year. 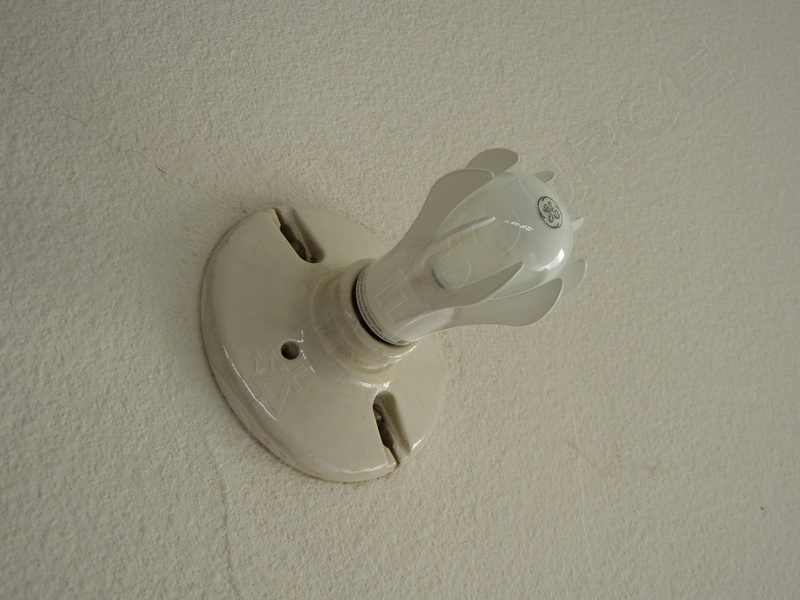 I really like this bulb. 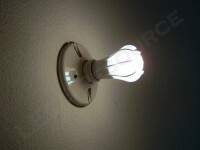 It is instant on and a much nicer color and dispersion than similar bulbs from other manufacturers. 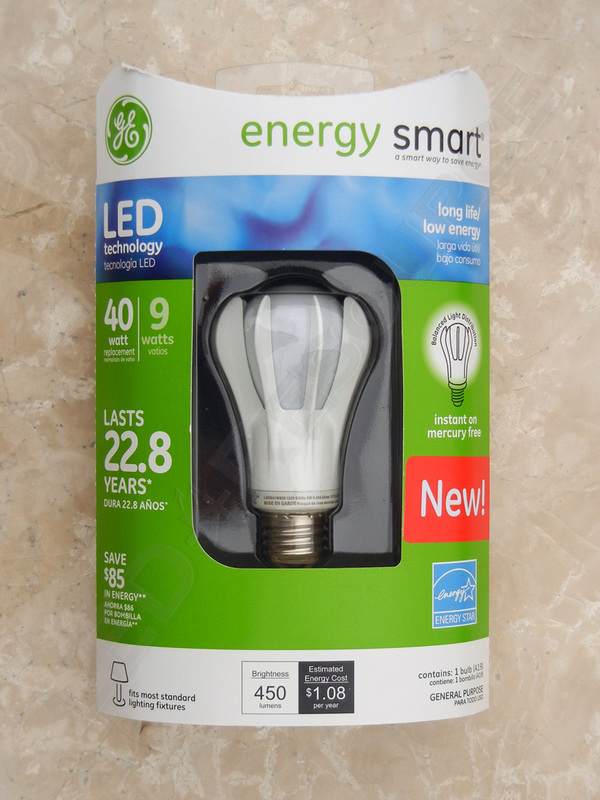 None of the big box retailers in my area carry it anymore, so I end up either having to buy in advance or go with a different brand to replace a burned out incandescent. Not sure why this one is more costly than similar ones from other suppliers, but it does seem nicer and appears to deliver more light at lower wattage than the others.